One of the major concerns that parents worry about when they travel is what happens when kids get sick away from home. It has happened to us (many times) and most likely it will happen to you with your kids. Kids get sick regardless of where they are and when you layer on teething, growth spurts, etc it just increases the chances of them getting ill while travelling. Prescription medications are at the top of the list. Always have extras of any prescription that your children are on. We also carry a copy the prescription from the doctor for emergencies, so if you do need more from another doctor you have the correct name of the prescriptions to medicate your child properly (this helps with language barriers too). Our child has asthma so we had inhalers in both our carry-ons and an extra in our medicine kit ALWAYS. If you only remember one thing this is it! Then the pharmacy pick-up for what we are low on and need to top up. We generally take enough to cover a couple of days for each medication. This gives you a day and night to get more from a local pharmacy and keeps your packing lower. 99% of the time in my experience my kids get sick in the middle of the night so having something to get me through the night and into the next day has been our goal. Ask friends or family about the destination you are going to regarding access to pharmacies. Some countries, our scenario was Cuba, had very limited access to over-the-counter medications and so in this case we did bring more supplies. Make sure for any of the medications you have the right age for the kids and sometimes depending on the difference in ages you may need to get separate medications for each child. Pack what you forgot the last trip. Yes, learn from your previous trip and what you didn’t bring and had to go and purchase. Our most memorable was the thermometer from the 24 hour pharmacy when our son was fevered from teething. If flying, have a few medications in your carry-on for the flight including the prescriptions, acetaminophen and motion sickness medicine. Unless our child has been sick these are usually all we take and the rest go in our luggage and we roll the dice to see if it gets to our destination. Ensure medical insurance is up to date and you have all the necessary documentation. Yes, we have had to visit doctors in almost every country we have been to. So expect to pay for the medical service and medication (sometimes even in cash) and don’t forget to get your receipt to be able to claim in upon your return home. You never want your children to feel sick in general but it adds complexity and stress when they are sick while travelling. They don’t have their beds, their special blanket or toy may not have made the trip with you so sometimes that best medicine is snuggles with mom or dad to make them feel better. Be prepared enough to help them feel relief from their illness and realize you may have to adapt your travel plans for that day in order to let them get the rest needed to feel better. Sometimes you can’t, like our scheduled flight home, but maybe your travel day is changed to a lazy day catching up with a good book or resting yourself. Always prepare for the worst and hope for the best with your child’s health while travelling. 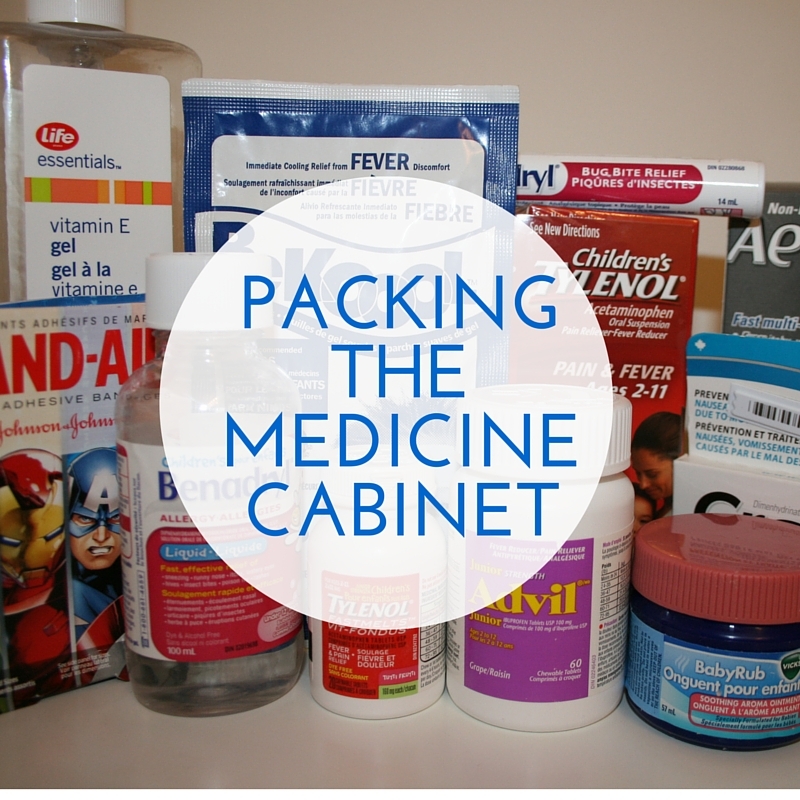 For all the parents out there, did I miss anything that is your go-to for travel medications?